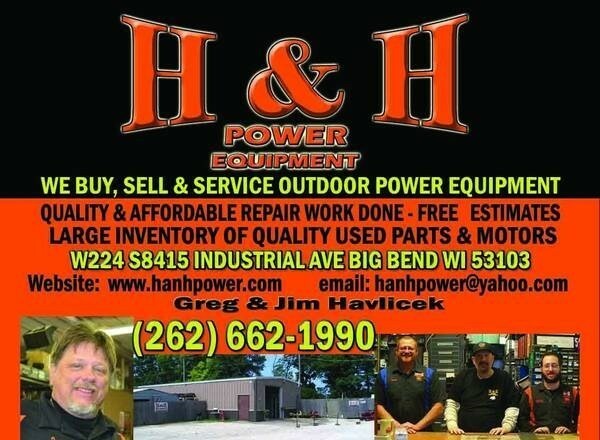 Quality workmanship at affordable prices for your outdoor power needs. 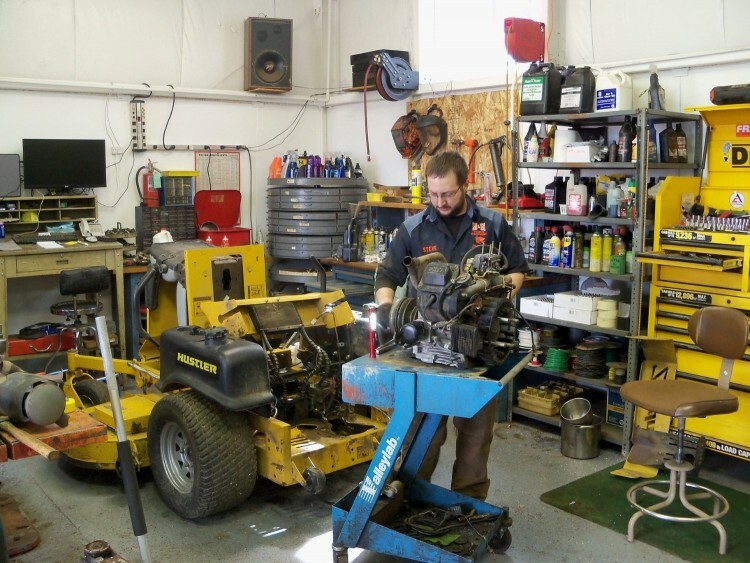 We make every effort to use good quality used parts for repair work instead of buying new. 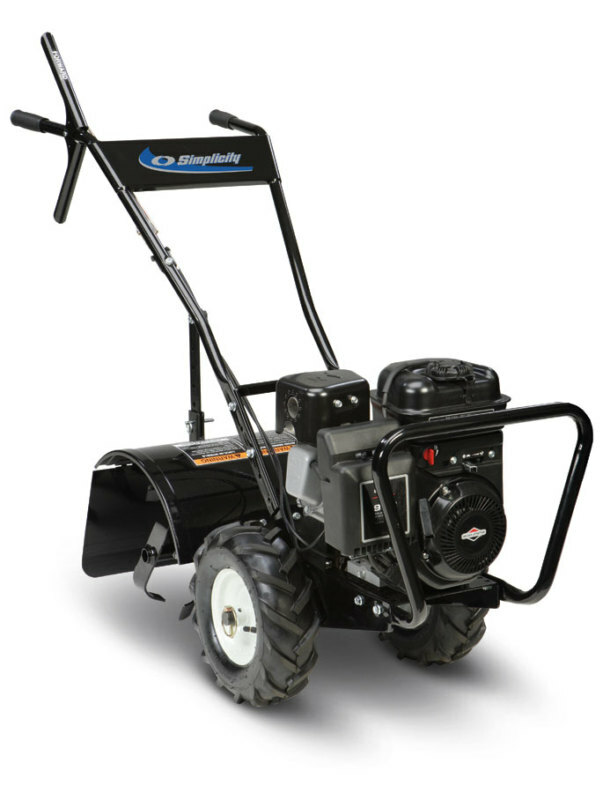 This not only saves you money, but allows us for faster turn around because we're not waiting on ordered parts. 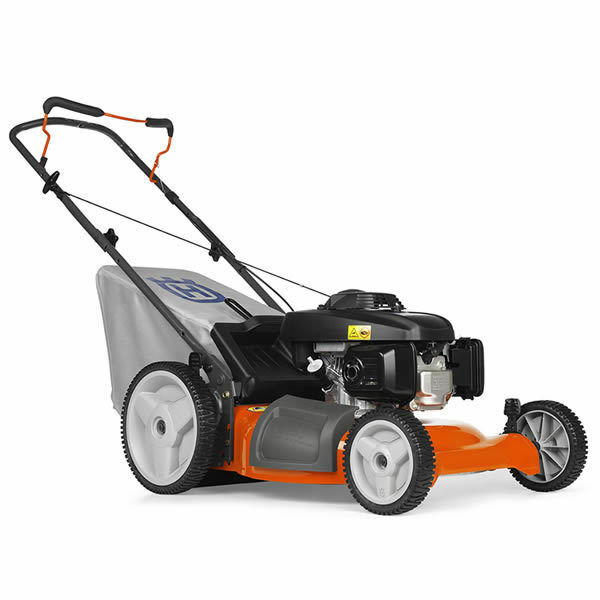 If you prefer new parts, we have no problem ordering them; it is your choice. 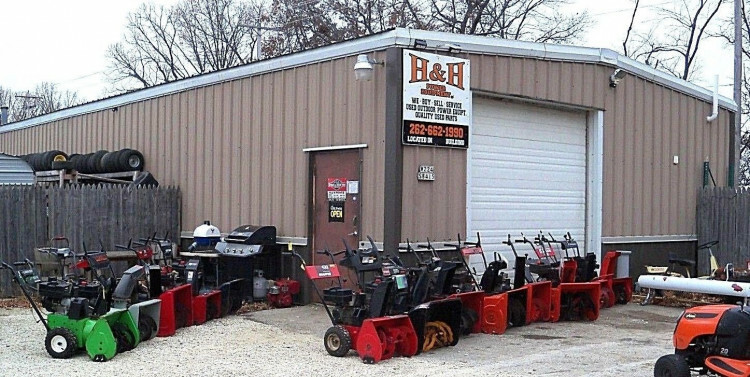 Our service work comes with a 30-day guarantee. 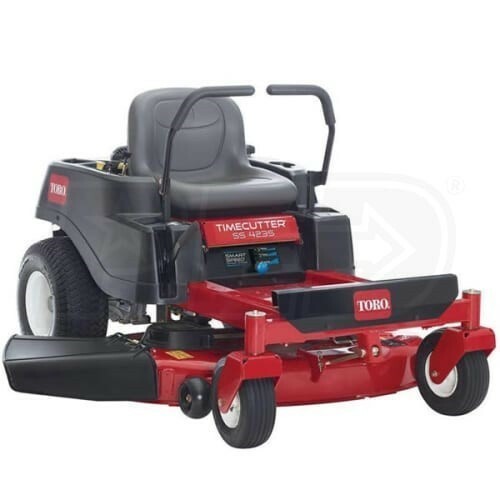 We have a fast turn around time anywhere from 7 to 12 business days, but may be a little longer if we have to order parts. 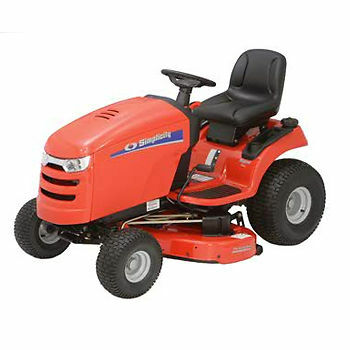 Lawn Tractor tune ups starting at $59.99. Service work is $50.00 a hour. 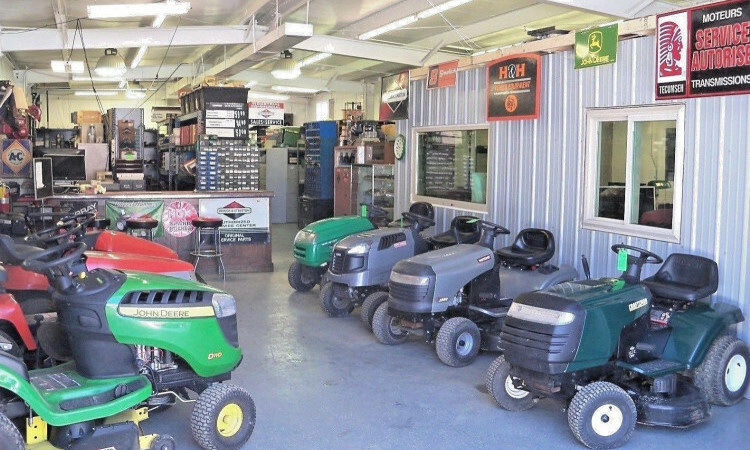 We now have a nice inventory of good used lawn tractor engines & parts in stock and more are coming every day. 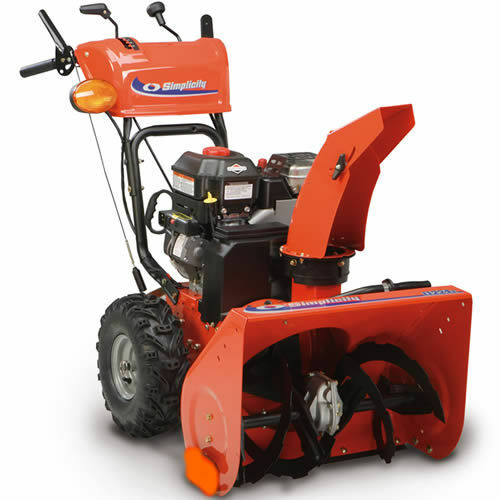 Please stop by our shop for some great deals on our end of the season used snow blowers sale 20% to 35% off now. 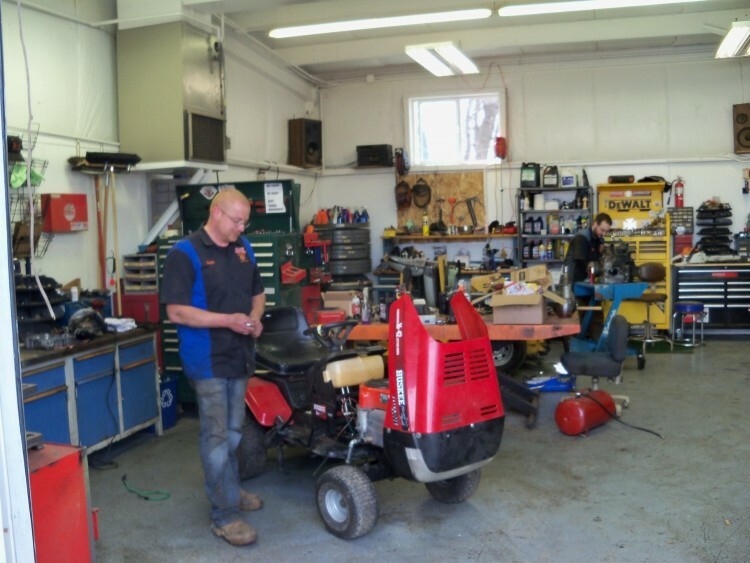 We are starting to service zero turns & lawn tractors for the up coming spring season. 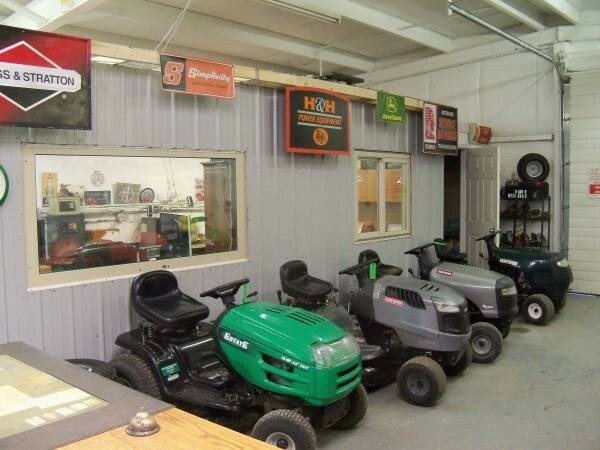 We have large inventory of quality used parts for about 1/3 the cost of new. 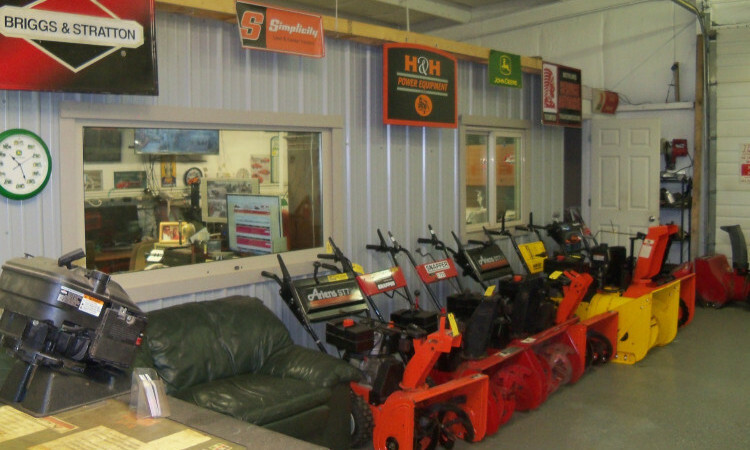 Get your equipment in for service now before we get backed up, we do quality service work at affordable prices.